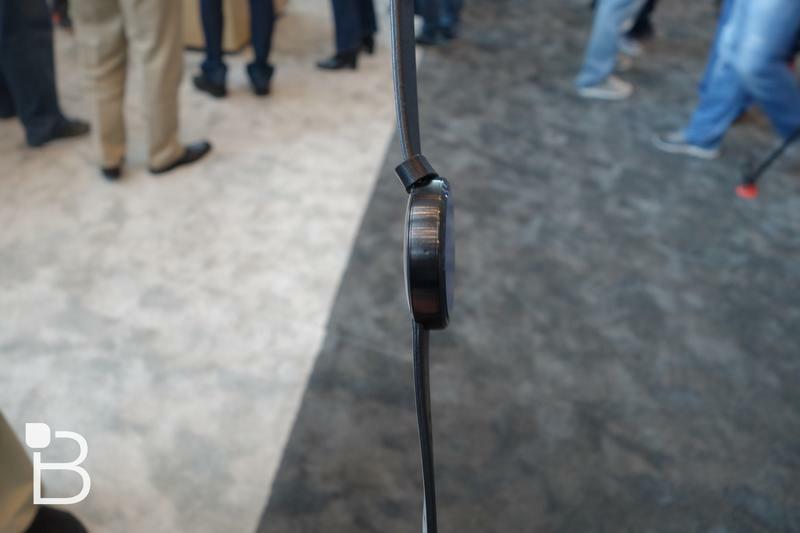 It was pretty clear in Motorola’s invite that we’d be seeing the company’s new Moto 360 very soon, and it looks like units will ship out shortly after the company’s press conference is held. 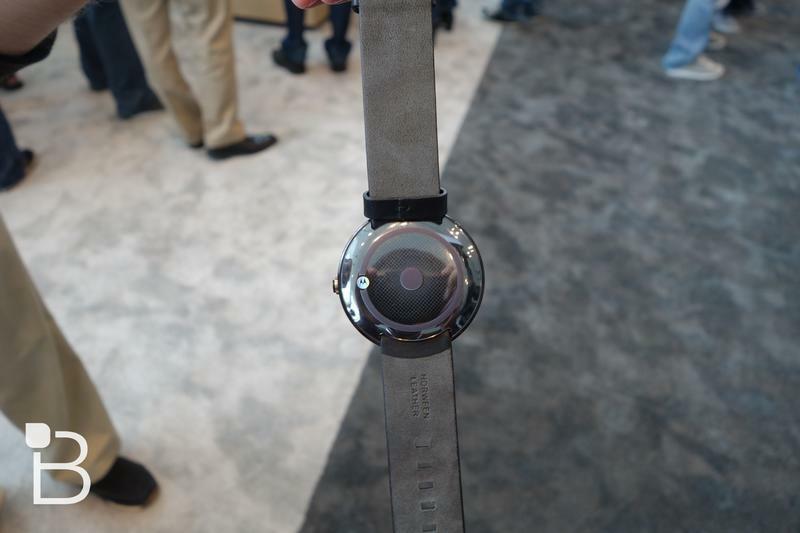 We’ve already seen a few Android Wear efforts hit the market, but Motorola has been the sole holdout even though we got a chance to play with the wearable at Google I/O in June. 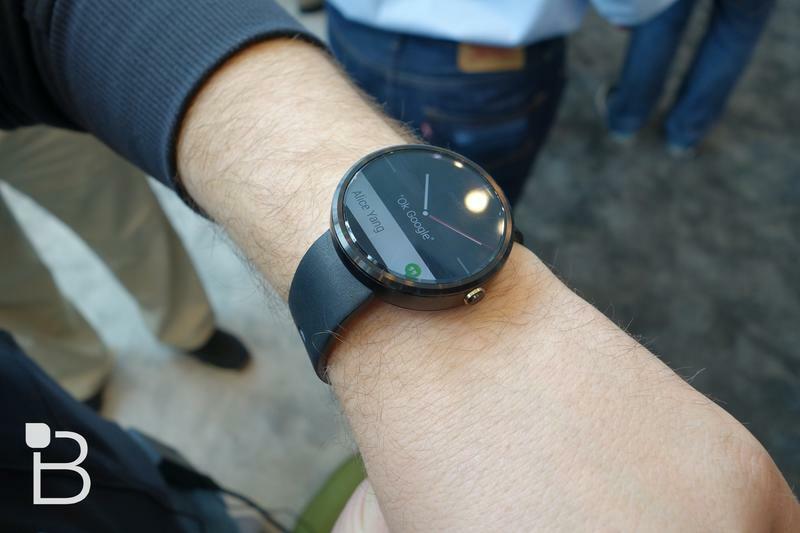 It won’t be long until we see if the Moto 360 was worth the wait. 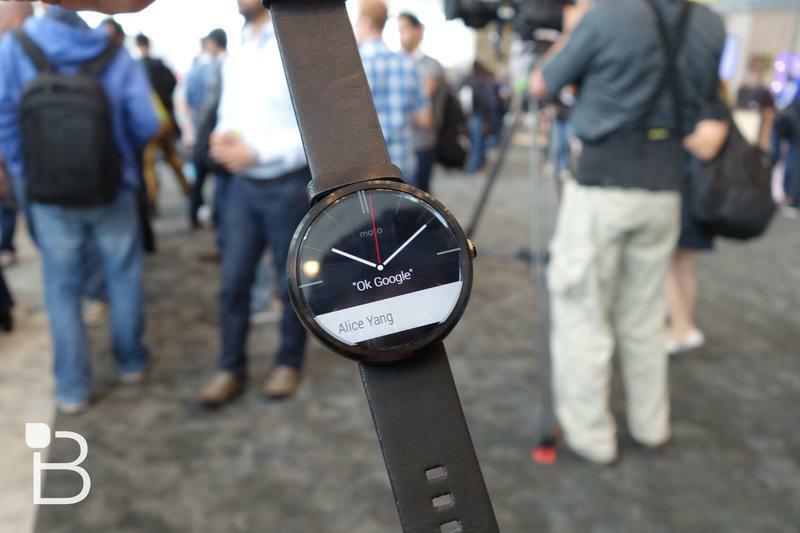 Google I/O attendees were promised they’d get the Moto 360 as soon as it was made available, and it looks like that’ll be any day now. Emails have started to go out to attendees explaining that units will be sent out “as quickly as possible after launch.” Unfortunately, the email doesn’t specify a date, so we’re still left to speculate when that may be. 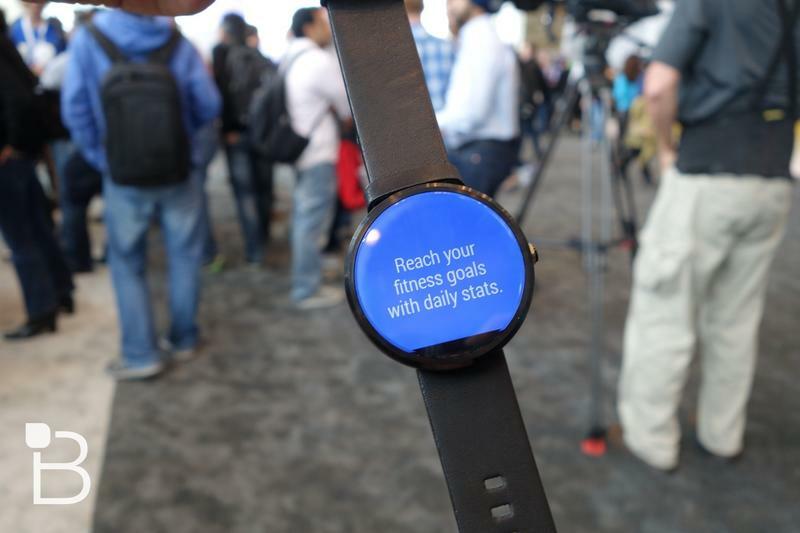 Motorola’s event is being held on Sept. 4, so it could be on that day or later that week. 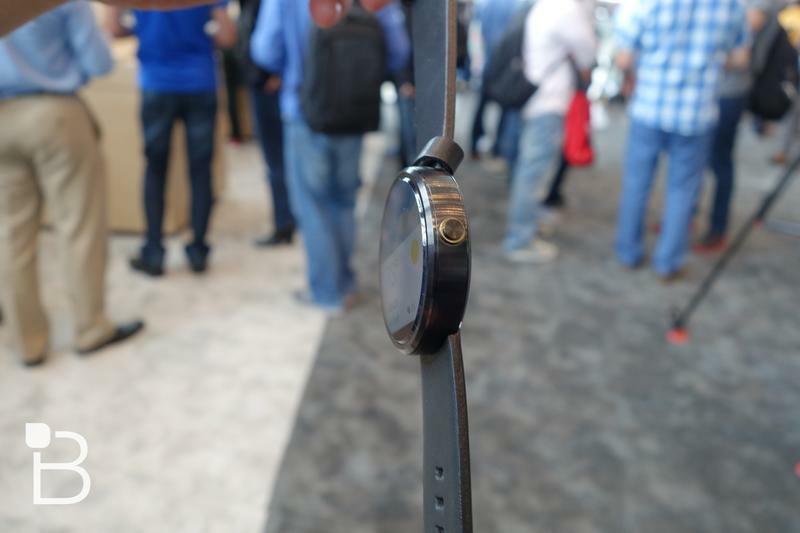 The Moto 360, which sports a more traditional watch look, is one of the more anticipated wearables of this year, mainly because of its design, but we’re still excited to see what the device can do. Android Wear is going through some obvious growing pains right now, which means the Moto 360 will only be as powerful as the software lets it. Hopefully the experience will be able to keep up with the design. We’ll find out soon enough.